Imagine combining a classic steel frame with a modern groupset. 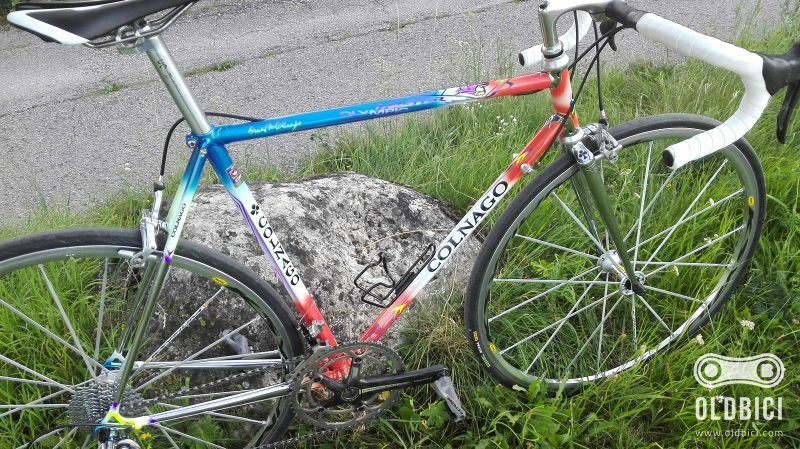 This is what we call a ‘postmodern’ bicycle. I’m not sure this term exists but let’s call such bikes this way. At least it gives us an impression of being intellectual. Anyway, tell us what do you think about such combination? 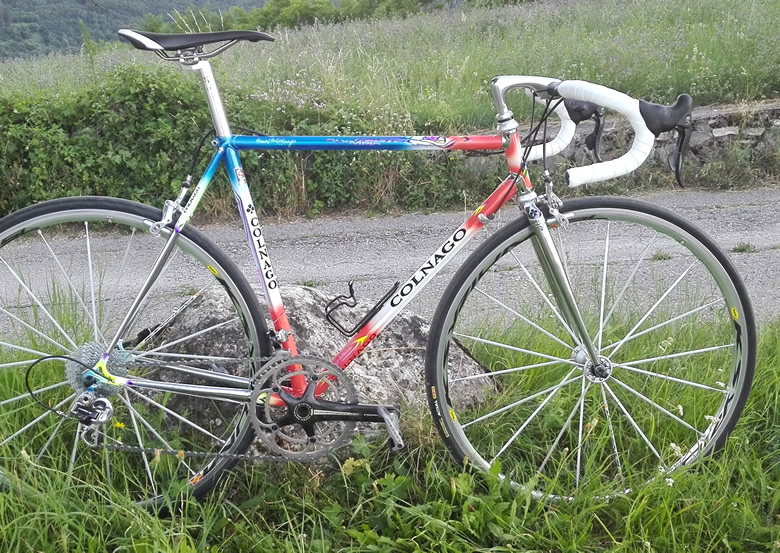 So if you are looking for a postmodern bicycle, contact us if you want a custom-built road racer! 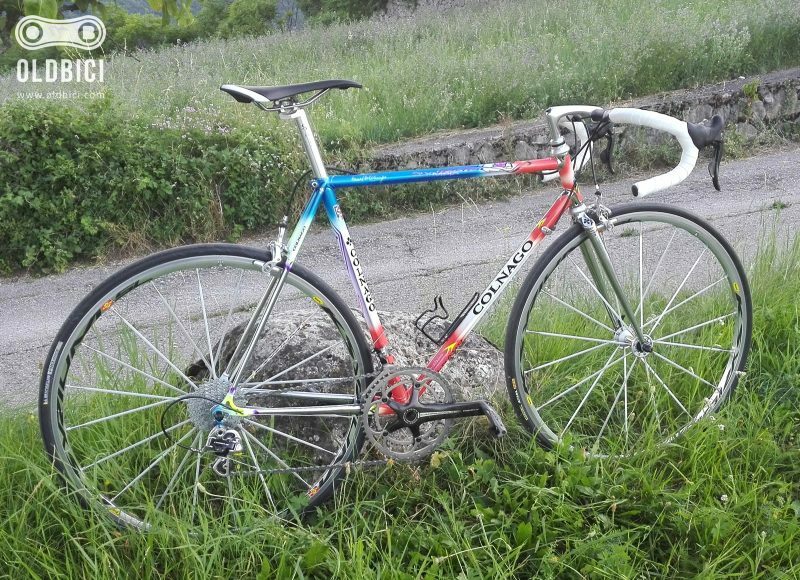 This entry was posted in Bicycles, Restored, Web and tagged art decor, campagnolo, chorus, classic, colnago, frame, frameset, gilco frame, postmodern, precisa fork, precisa fork, steelisreal, vintage.